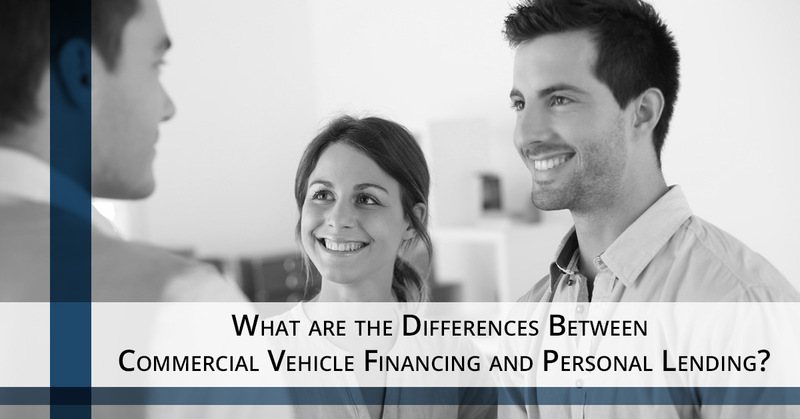 What are the Differences Between Commercial Vehicle Financing and Personal Lending? While most people are aware of applying for a line of credit, a credit card, or a home or vehicle loan, many people, including business owners, might be unsure of what is different when they apply for a loan for a commercial vehicle or commercial equipment. In this blog, we will cover some of the similarities and some of the differences between commercial vehicle financing and personal lending and explain why it is so important to be armed with a lot of knowledge before you start applying for loans left and right. If you’re ready to purchase a commercial vehicle, or a fleet of them, contact us at Fleet Lending Solutions to find out how we can help your business find the best loans. We have years of experience and a network of lenders that are able to help you in ways that traditional financial institutions aren’t. Call us today for more information! The most important similarities between all kinds of loans are collateral and credit checks. A credit check for a business loan is done on both the business and the individual, or individuals, who own the business. The reason that personal checks are run on the owners is because they tend to give the lender a good idea of whether or not the people running the business are reliable. If a personal credit check is full of unpaid bills and loans repaid late, it doesn’t inspire much confidence that their business will be much better. However, a good credit check can help a business overcome less-than-ideal collateral. Collateral is important for many kinds of loans because it not only offers the lender a financial cushion in case a loan is defaulted on or the business goes under, but also because it shows that the business is more likely to do what is needed to stay above water. In cases where business collateral isn’t enough, the lender may require the owners to offer up some of their personal investments or property to secure the loan. Of course, not all loans require collateral, but it is a possibility that you need to prepare for. Some of the most notable differences between business loans and personal loans are the generally higher interest rates and short durations for business loans. Higher rates and less time to pay a loan back are especially common when the applicants have less collateral or if they haven’t established good relationships with lenders yet. As a business improves and grows, they may see their rates drop. 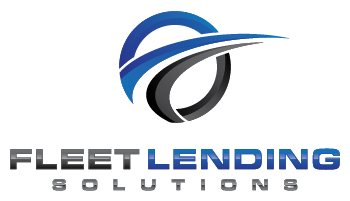 If you’re ready to apply for a loan to anticipate growth or to handle an ever-increasing workload, call us at Fleet Lending Solutions. We have the experience needed to help you find the right loan that will help your business make more money through the purchase of new commercial vehicles or equipment. Our experience can save you a lot of money!